How Can I Give My Home a More High-End Feel, on a Budget? 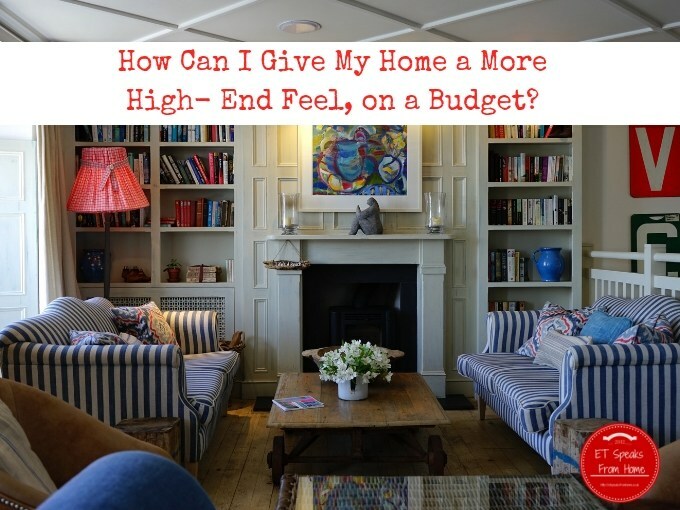 Want a home that looks high end, but don’t have the budget to go out and blow thousands of pounds on furniture and fixtures? 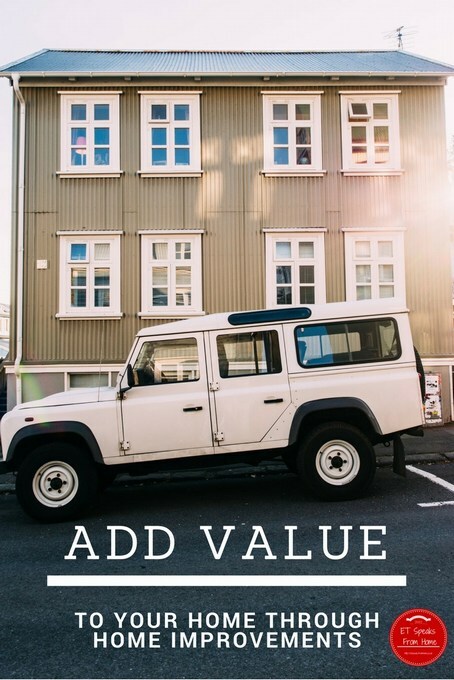 You’ll be pleased to hear that it can still be done- there are ways that you can give the impression that you’ve spent a lot more than you have. Here are a few examples of how to go about it. 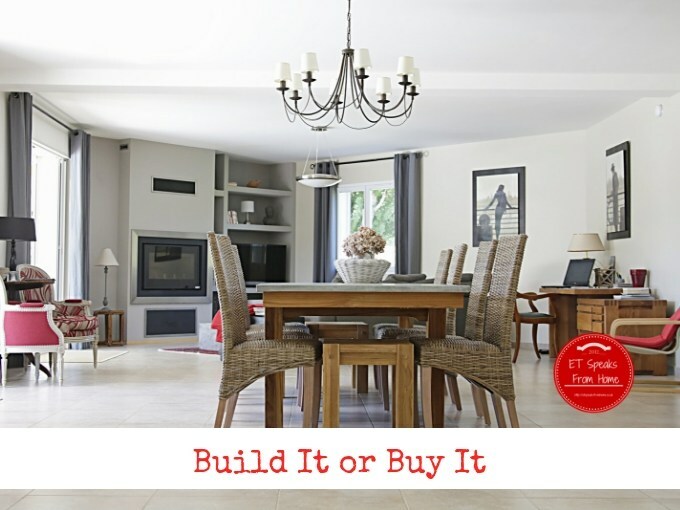 Should you build it or buy it? More often than not, in order not to crack open our brain, we tend to follow the quick and easy way to furnish our house by buying furniture straight from a catalogue. And of course, our home might look exactly like a catalogue showroom, which can look pretty boring. We are Ikea fans and over the years, we have bought a lot of their black and white furniture. They always look great in the catalogue, but they don’t always work well for everyone’s home, especially for us! Our living room looks dull with no style! 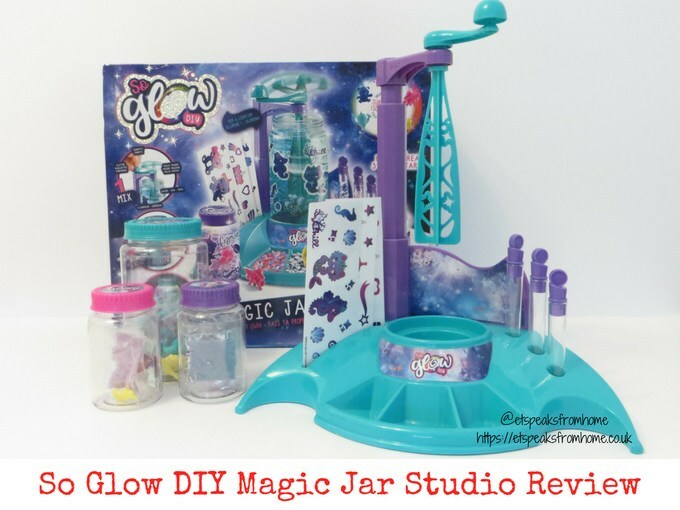 So Glow DIY Magic Jar Studio is everything you need to create your own magical light up jars in three simple steps! This is a brand new So Glow DIY range that has recently launched in the UK. They offer a fabulous range of colourful themed jars to customise, decorate and keep. You can choose from, cool colour themes; turquoise ‘Chill’, purple ‘Cosmic’ and blue ‘Dream’ and warm colour themes: yellow ‘Happy’, green ‘Harmony’ and pink ‘Love’– designed to match every mood! 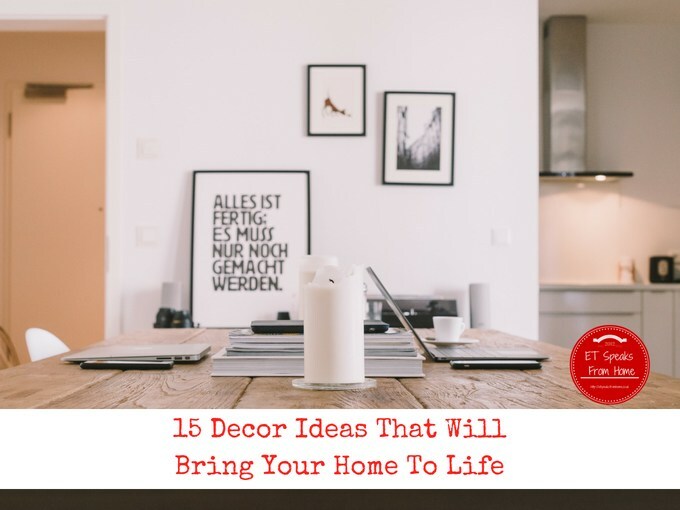 Your decor can make or break your home. Everybody wants to live in a beautiful space that resonates with them, but not everybody is willing to spend the time it takes to create a home that speaks to them. It’s important to note that taking the steps below should not be rushed. It can takes months for you to complete the perfect home decor. However, you can choose to start wherever you like, and use only the pointers that you think will suit you and your home. FFX is one of the UK’s largest independent suppliers of high quality tools, fixings & building supplies, based in Folkestone, Kent. FFX sells everything that you need to do any DIY, no matter if it is big or small. They sell all sorts of hand tools, fixings and fasteners, general construction consumables, and gardening equipment to roofing materials. Shopping in store sometimes can be such a pain if they run out of stock for what you were after. People are increasingly doing more shopping online and choose to get it delivered to their doorstep. 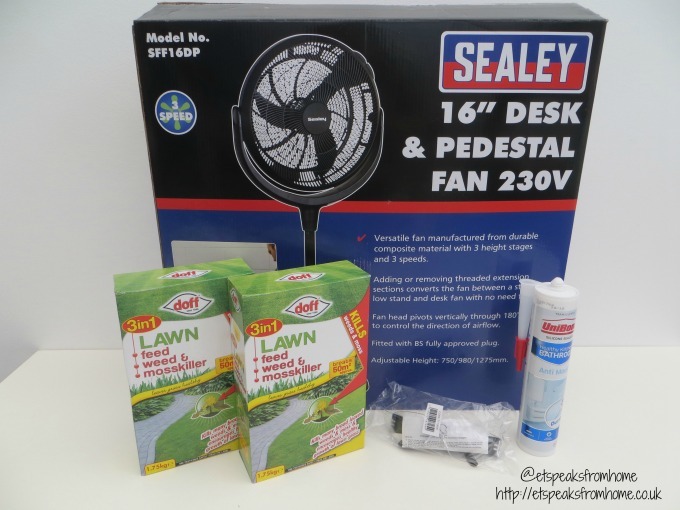 It is definitely useful for us as it saves us from transporting the big and bulky items like a fan, especially as we have limited car boot space. 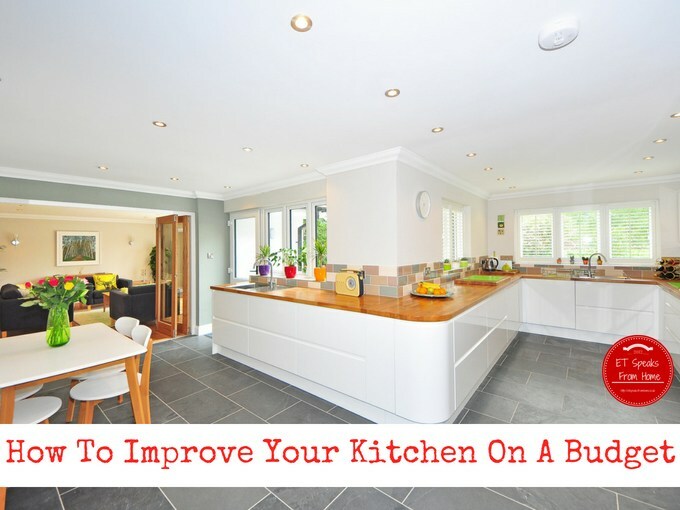 Home improvements can breathe new life into a property and ultimately add more value to your home in the long run. From building a new kitchen to a loft conversion, from changing bathroom to windows, undoubtedly it will give your home a new facelift. 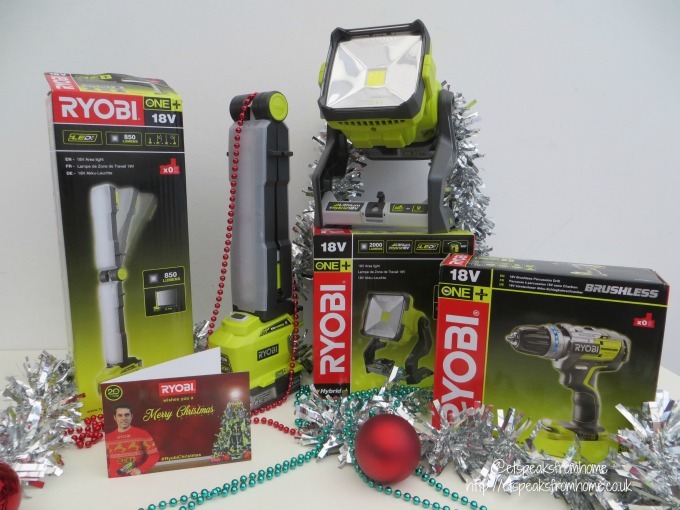 As winter draws upon us and the days are getting darker, keep illuminated with these Ryobi Area Light; the 18V Cordless Folding Area Light and 18V Cordless Area Light. They are not only portable and lightweight, they are so powerful and can light up the darkest corner of your house! 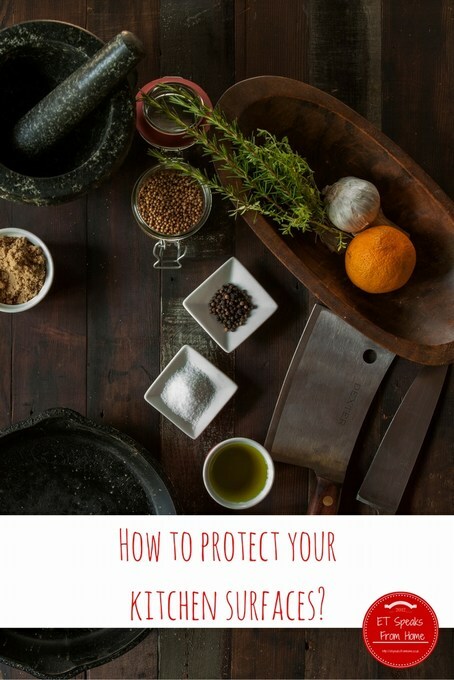 How to Protect Your Kitchen Surfaces? The kitchen is at the heart of most homes. Not only does it provide you with food, family time and a social area, it can be a great escape from the rest of the house. You are in there every day cooking meals, chatting about your day or sipping glasses of wine with friends to pass the time. This means that the kitchen is in constant use. Its surfaces are being used all day every day; the kids are baking on the worktops, you are preparing your meals and the cupboards are being filled full of fabulous ingredients ready to be cooked with. So how do you protect theses surfaces? How do you keep them lasting as long as possible? Maintaining your decking annual is important to not only keep it looking appealing, but to also help to increase its lifespan. Ever since we had the decking installed five years ago at the end of our garden, it has become one of my annual summer projects! 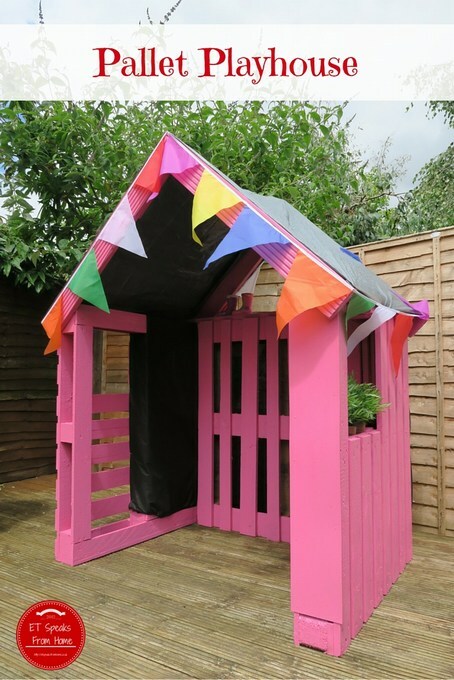 Want to learn how to build a Pallet Playhouse step by step? This is my second pallet project and I have loved the challenge of building this! After building the pallet climbing frame, my daughter wanted me to build her a playhouse. 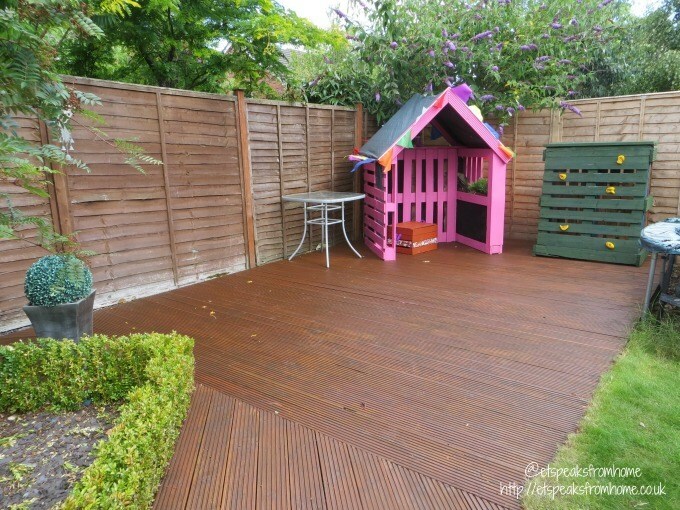 It has always been her dream to have a playhouse in the garden. So I decided to put the leftover pallets to good use. 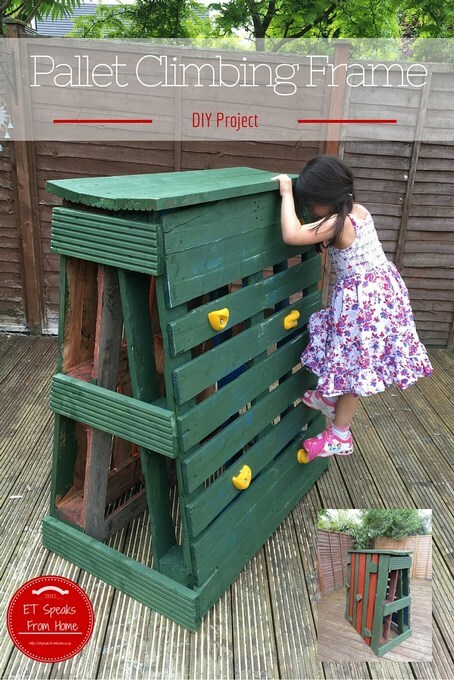 How to build a Pallet climbing frame! 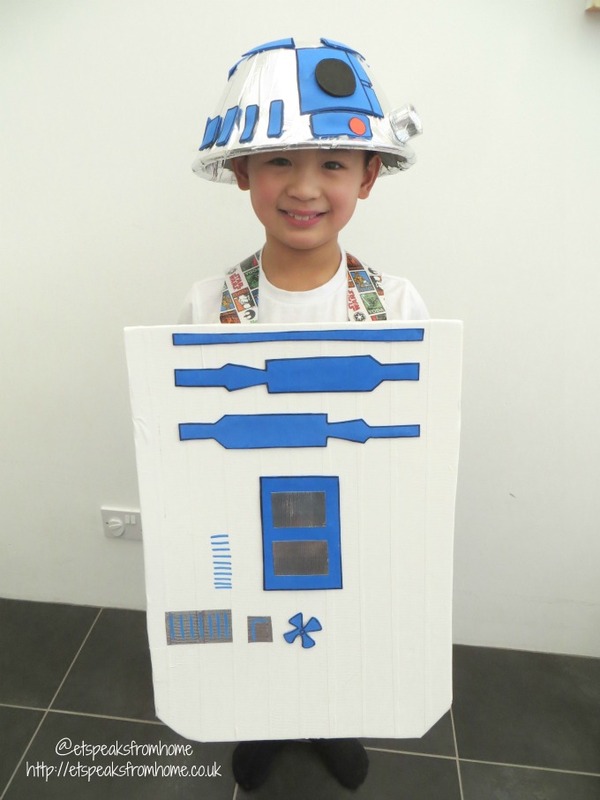 It has always been my dream to learn to build or make something useful for my children. Recently I learned from my friend’s husband that he has been using pallets to build his own shed and chicken coop. So I decided to build my children a climbing frame using pallets. I went around and spoke to people for advice and looked through Pinterest for ideas. Then I drew out my plan! Spring is here! Welcome to Week 9 of the Tuesday Tutorials Pintorials Pin Party! This week the linky will be open until 11th March so you have plenty of time to link up! This week I am featuring Valentine’s crafts. 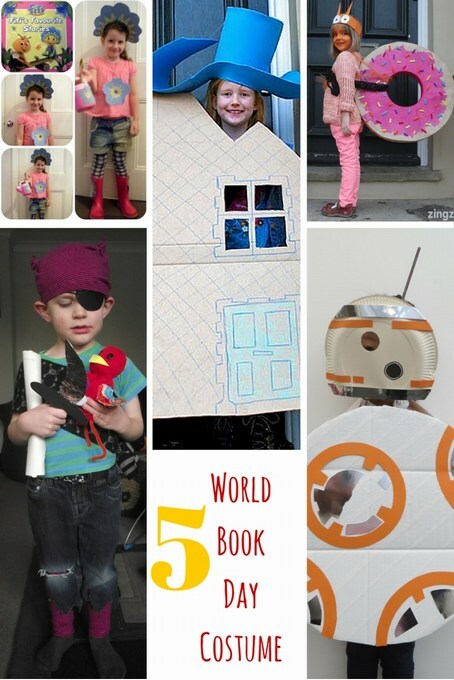 In time to celebrate the World Book Day on 3rd March 2016, Egmont is challenging us to create a Star Wars themed costume and also sent us this range of Star Wars books for review. As some of you might know, we are big fans of Star Wars. We have watched all the seven episodes and can’t wait for the next! 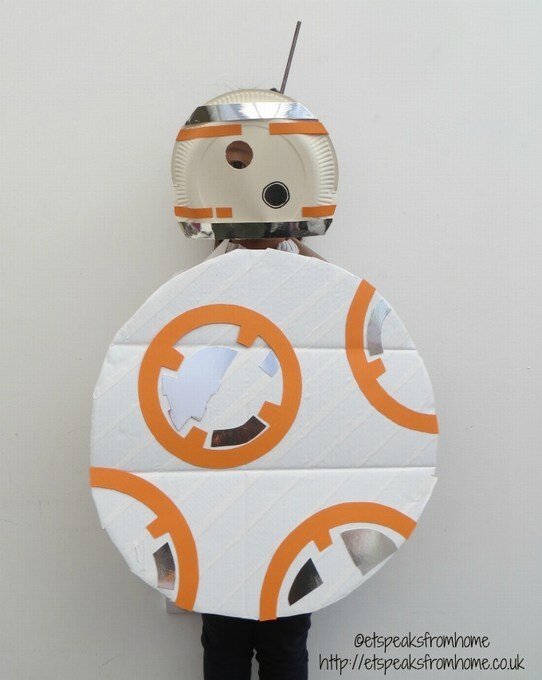 After a good think, we decided to make a BB8 costume. I had a quick rummage around our recycle bin and dug out a big brown box.